Did you ever wonder who the real heroes of this whole Coyotes mess are? Everyone has an urban legend about the CEO and an administrative assistant who really ran the company. While everyone is running around trying to figure out who the new owner will be there has been a largely unnoticed cadre of people who have kept the team and arena functioning – and even thriving. Those are the people who run the arena and manage the team. Ever since 2009 when Jerry Moyes declared bankruptcy there have been about 135 people (not counting the vendors and their employees) who have seamlessly kept the arena operating under extremely difficult conditions. 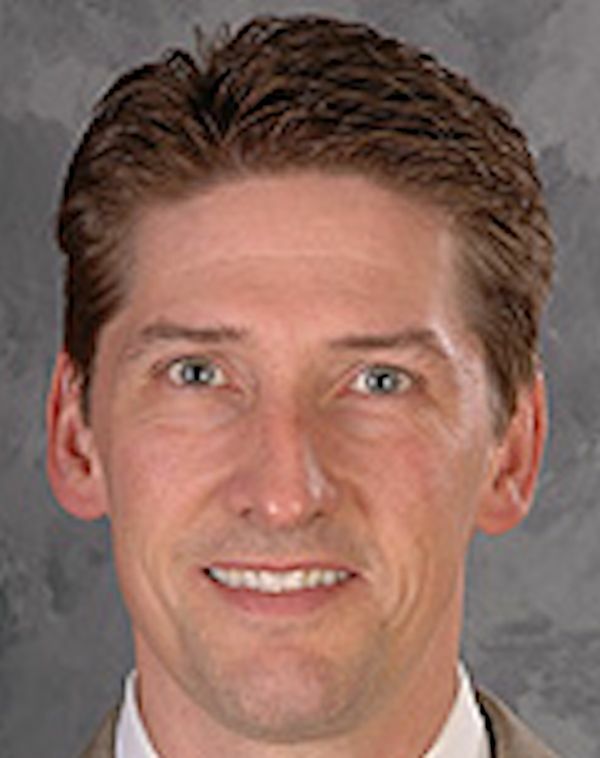 Leading that list is Mike Nealy, President, Chief Operating Officer and Alternate Governor (of NHL Board of Governors). Add to Nealy, Don Maloney, Executive Vice President, General Manager and Alternate Governor; Brad Treliving, Vice President of Hockey Operations and Assistant General Manager; Jim Foss, Senior Vice President and General Manager; Rich Nairn, Senior Director of Communications; and Chris Wojcik, Senior Manager of Media Relations. The entire organization of over 100 people is to be commended but listing them all would simply take too much time and space. Mike Nealy is a first rate COO. Without a bona fide owner other than the NHL, this man of integrity, honesty and little to no ego has skillfully managed to grow attendance last year-over-this year by 13% (social media has pegged attendance increases anywhere from 10% to 16%; 13% is an extremely reliable figure) and grown revenues substantially (double digit % increase). This occurred in a market where no one knows if and when the team will remain in Glendale, much less Arizona. Any new owner, if even half-way intelligent, would keep this team intact recognizing that Nealy and his team have already proven themselves by fire. I’ve often wondered why anyone who is interested in buying the team has not enlisted Nealy as part of his negotiating team with the city. To date Nealy is an untapped asset. Don Maloney adds to the success the arena and team have enjoyed. The man is a genius of a hockey general manager. His cobbling together of a competitive team on a shoestring budget is legendary. Add to these two extremely talented men the likes of Foss, Nairn and Wojcik. All of these men have added to the organization not knowing if any particular day would be their last day serving an organization that they not only work for, but love. Then there are all of the other employees who genuinely love working for this organization and it shows. It includes maintenance to ticket sales and everything in between. Can you imagine going to work every day, giving 100% and not knowing if you have a job tomorrow? Did you ever wonder if you could do that?